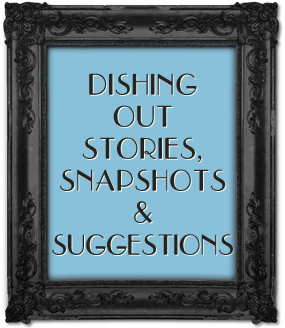 [ninja_form id=1]Do you have comments to dish back? 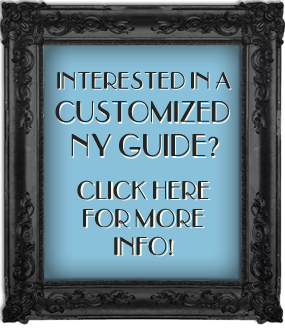 Questions about a customized NY guide? Please contact me – I would love to hear from you!